It’s not unusual for entrepreneurs to design business cards at some point. 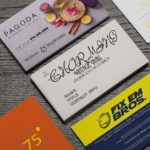 While it seems simple enough, there are common business card mistakes people commit when creating cards for the first time. To make the process easier for you, we’ve compiled a list of some common mistakes you should do your best to avoid. Are you a solopreneur or are you running a large scale operation? 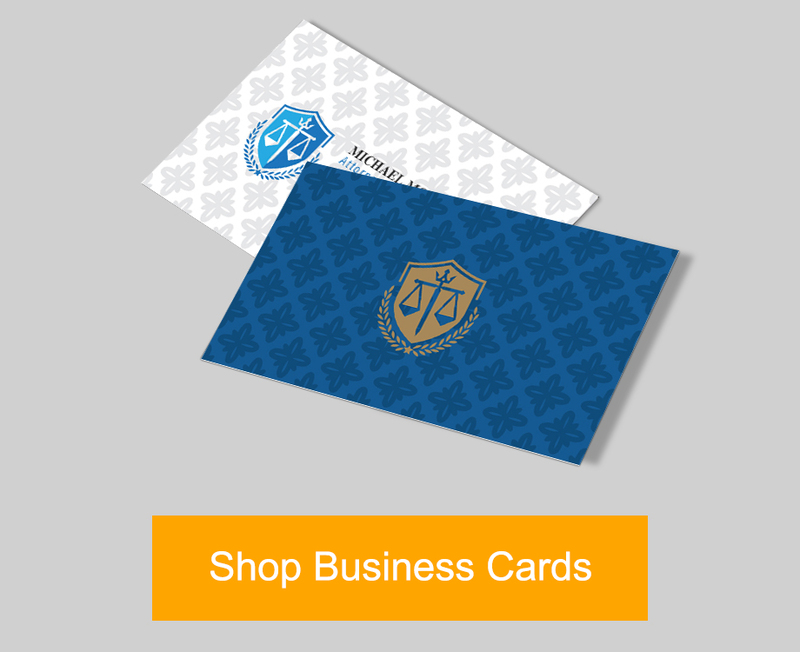 Your business card design would be greatly affected by the size of your organization. A businessman running a one-man operation would have an easier time carrying cards that reflect the tone he/she wants to set. Freelancers, for example, have to set themselves apart from competition since they usually have a lot. 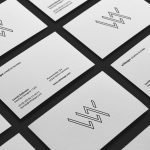 Business card designs for large companies, however, have to stick to designs that reflect the company and its core values. Branding has to be consistent throughout the organization. 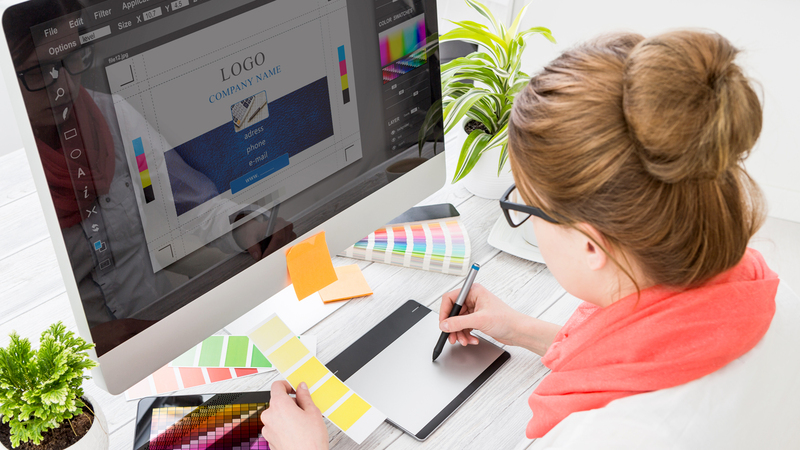 Every detail would have to be specific including colors, fonts, and logos used. 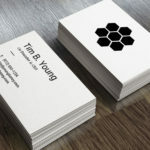 This is not to say that corporate business cards cannot be fun and creative; it’s just that business card production has to be consistent whenever a new member joins the team. Never settle for a flimsy paper stock. To the average person, paper is paper. They see no point in spending more so long as all the information they need is on there. You may even insist on using a lesser stock option to reduce costs. But flimsy business cards are generally looked down upon anywhere. That’s why it’s important that you print cards on a thick paper stock. If your budget allows it, you can even print on cardstocks which are thicker than paper. A few years ago, standard business cards were just that — the standard. But today? You have a lot of shapes to choose from. We’re talking rounded corners, leaf, circle, half-circle, oval, and more. 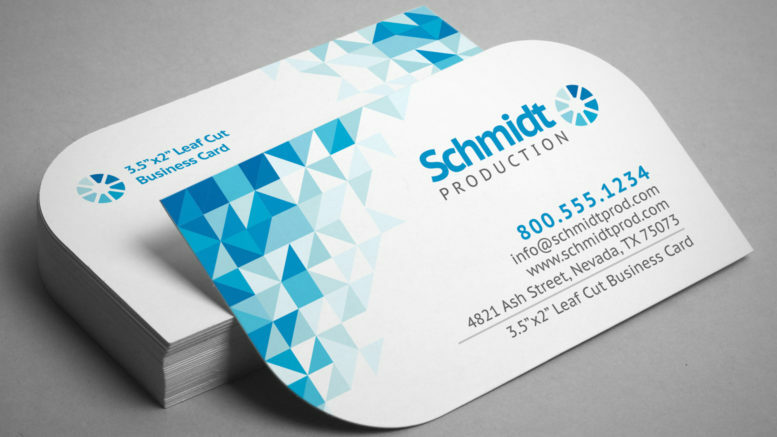 Talk about being unique, die-cut business cards can help you customize your designs to make your cards stand out. You can even print folded business cards now which doubles your real estate, leaving you with more room to improve your visuals. Business cards are a point of entry to your business. The idea is to tell customers where they could go for more information. This is not the place to start selling. Don’t add unnecessary information. You have a finite space to work with as is. If you need a marketing tool to push products and services, you should consider asking them to print brochures or catalogs instead. When your business card starts resembling a rainbow, it’s best to reconsider how you use colors. The idea behind using colors is to draw attention, not drive people away. Nobody likes an eyesore. Having two or three colors should be enough. Social media is the king of communication. Not including your social media handles in your business cards would be a mistake. Check your information to see that it includes social media handles. You will want those readily available to customers. You can’t be too blatant about it but subtly calling one’s attention to a website, for starters, could help the recipient figure out what to do about the information he’s just been handed. Figure out what actions you want your customers to make and adjust your design to reflect that.